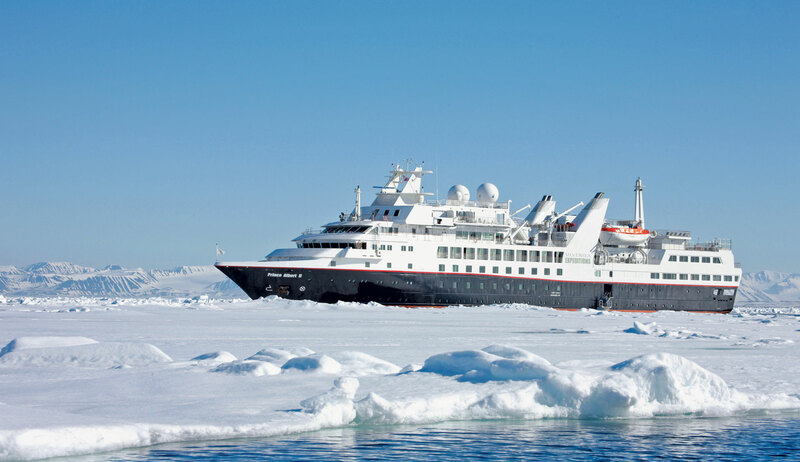 I just learned about what Silversea Cruises is up to with their Expeditions division. This is not to be confused with their original, non-expedition, fleet which is still cruising the wonderful Mediterranean and other areas around the world. The 3 small ships carry no more than 130 guests and all excursions are included. In 2017 Silver Cloud will join this fleet, increasing it to 4, and she’s a bit bigger at 200 guests. Experienced guides like you’d find with other companies who have been doing this for years, like Lindblad. Landings can be dry or wet / maybe 1 to 2 feet of water. Silver Explorer, basically circling the entire Atlantic (Antarctica / Africa (west coast) / Europe (Portugal, France) / Scandinavian Islands / Arctic / New England / So America (east coast).